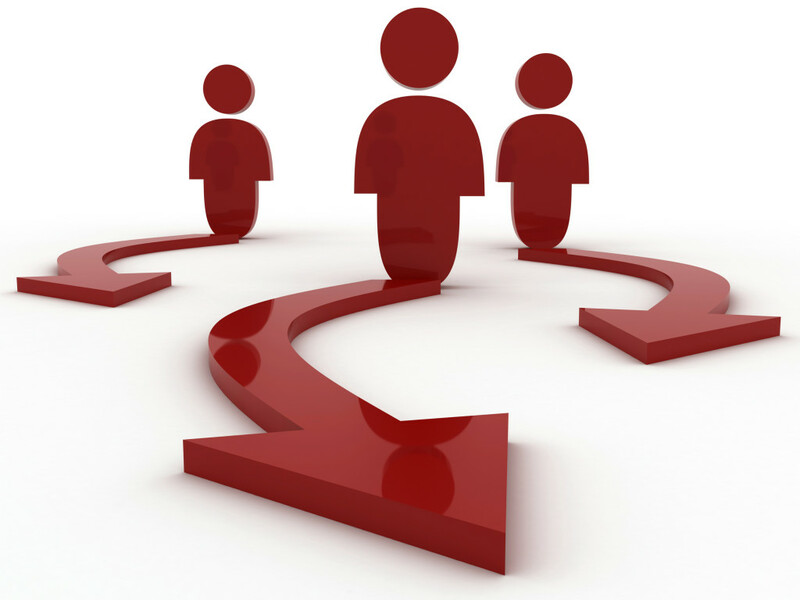 Do you wish implementing change was not such an uphill battle? 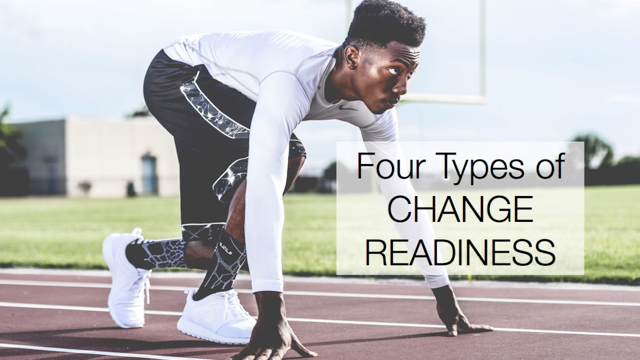 I’ve worked with scores of people who have undertaken the challenge of implementing change in their organizations, and many felt the same way. My job is usually to help make sense of the task ahead, or to help them get unstuck in the middle of it. As a result, I’ve developed a set of tools and approaches which have been used to overcome what can seem like endless obstacles to the adoption of change. The resulting methodology has its foundation in proven change management practices, combined with the essential element of influence that propels your ability to affect change. 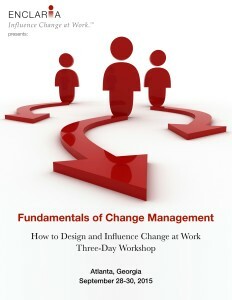 Join me September 28-30 in Atlanta for the Fundamentals of Change Management workshop, and I’ll share these tools, exercises, and insights with you! Attend this open enrollment class for an in-depth look at techniques you can use to drive change at work. While there, you’ll apply these exercises and tools to your own initiative, making progress while you learn and share with other attendees. Questions? Please contact me and I’ll be happy to help.